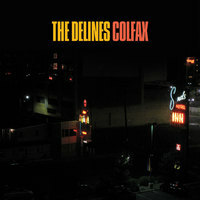 The debut album from The Delines, Colfax is a timeless collection of songs with the intimacy of a midnight confessional. Like a beat-up Dusty Springfield after too many long nights working a dreary after-hours bar, Colfax has the skid row heart of Tom Waits, the street-tough weariness of early Rickie Lee Jones, and the cool, laid back sound of Mazzy Star. The Delines are led by vocalist Amy Boone (The Damnations TX), alongside the keyboard work of Jenny Conlee (The Decemberists) as well as fellow Portlanders Sean Oldham and songwriter/novelist Willy Vlautin (Richmond Fontaine) and on pedal steel, Tucker Jackson (Minus 5). The seeds for Colfax were sown in 2012 when Vlautin, so beguiled by Boone’s heartbreakingly longing, yet resilient voice, wrote an album worth songs and built a band around her. 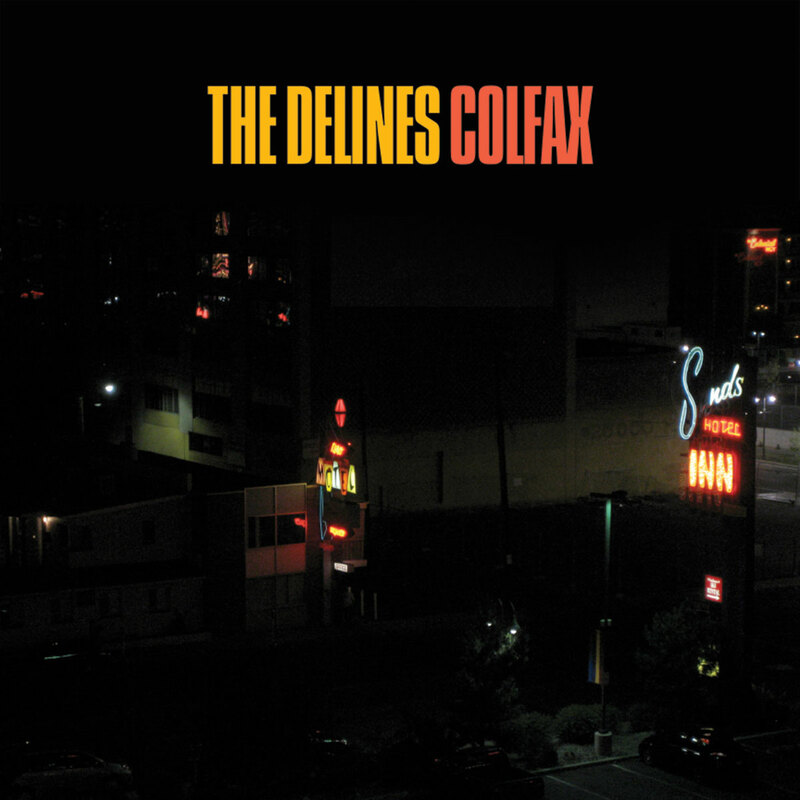 Recorded at Flora Recording and produced with John Askew (Dodos, Alela Diane) in Portland, Oregon, Colfax tells haunting, modern stories through the musical lens of soul and roots music of decades past.